The Lakota Sioux and the Cheyenne fought over what eventually gave Hot Springs, South Dakota, its name in 1882: the natural warm waters. “Fred Evans was the one who really developed Hot Springs in its early days. He was a promoter out of Sioux City in Iowa,” Eddie Clay says. 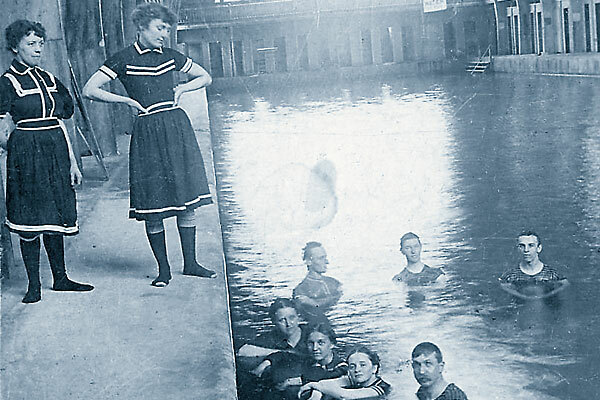 The Evans Plunge opened in 1890, and it is still the largest enclosed swimming pool, attracting thousands of visitors a year. Eddie admits he used to live in Los Angeles, “and there, you didn’t even want to know who your next door neighbor was,” he says, with a laugh. For the past 65 years, though, he has been living in the same house in Hot Springs with his wife. Now retired from owning an abstract and title business, he has a unique understanding of community architecture. In fact, it’s one of the best-kept secrets about his town that he shares here, along with his other favorite locales. Best Art Gallery: Once a month or so, I visit the art gallery near Main Street, Shaman Gallery at 405 N. River Street. It has a large selection of Indian artwork. 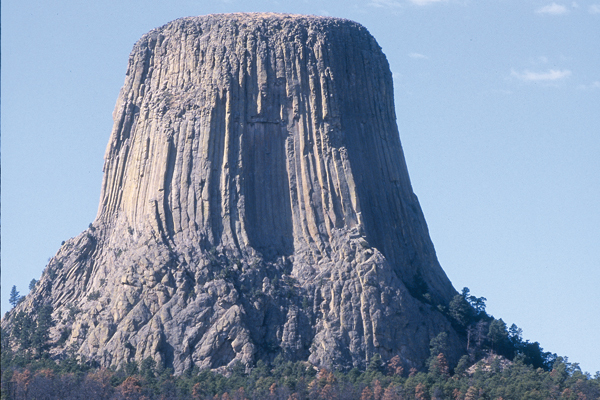 Best Spot to View Wildlife: Wind Cave National Park, just 10 miles north of Hot Springs. Discovered in 1881, the cave boasts a herd of 250-400 buffalo. Most Schoolchildren Visit: The Black Hills Wild Horse Sanctuary, which is 14 miles from town. 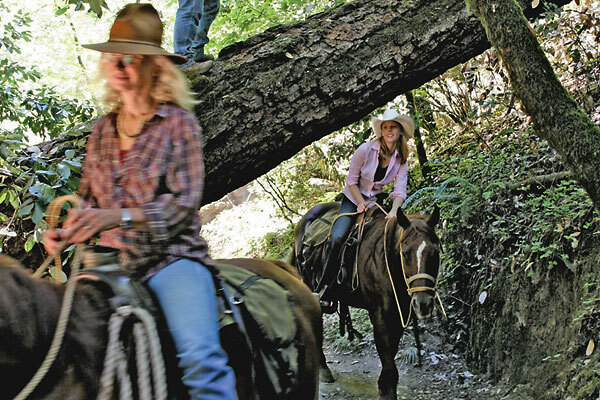 It is home to a herd of 600 wild mustangs. Do-Not-Miss Attraction: The Mammoth Site. With its 55 Columbian mammoths, it has the largest collection of prehistoric mammoths ever discovered in one site. It is recognized around the world by researchers of mammoths. Who does everyone know in Hot Springs? Dr. Larry Agenbroad, the principal investor of the Mammoth Site; he’s been involved with the site since 1974. Best Event to Attend in September: The Badger Clark Hometown Cowboy Poetry & Music Gathering (Sept. 23-24). I think that the quality of the poets who compete in the competition are very high and, of course, I like Western poetry, so it is something that I enjoy. Best-Kept Secret: The unusual sandstone architecture of the community. The sandstone from the Evans quarry was featured at the 1893 world’s fair in Chicago; it’s a very high-quality building stone. The majority of the buildings on Main Street are made out of the sandstone. Special thanks to Eddie Clay, the recipient of the Excellence in Economic Development Award for his contributions to the Black Hills community, for sharing his love of the town with us. Following Custer’s Guidon From Fort Riley to the Little Bighorn. 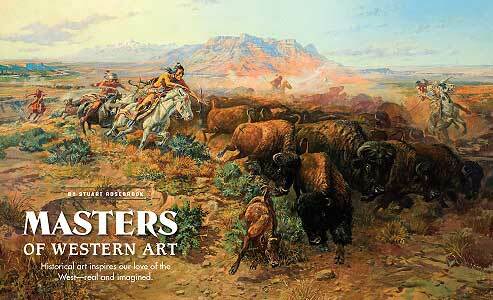 Masters of Western Art Historical art inspires our love of the West—real and imagined.